Coastal walks are some of the most beautiful in the world. Couple that with mountainous terrain and stunning valleys and you have some of the most scenic walking trails imaginable. With the summer months upon us, what better way to enjoy the great outdoors than by walking the impressive landscapes of Europe. 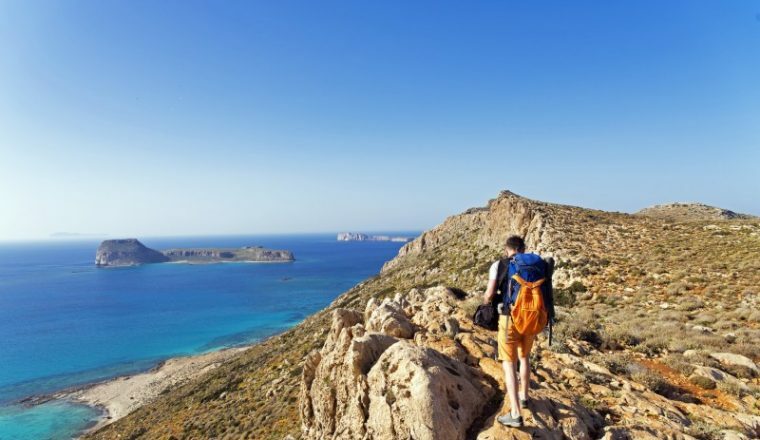 We have put together some of our favourite walking trails that incorporate the best of both worlds: from mountains to sea. This walking holiday begins in Ajaccio, the capital of Southern Corsica and the birthplace of Napoléon in 1769. From here you will have a choice of two walks along the mountain ridge ‘les Crêtes’, with the stunning aerial views of the town over mountains and sea. The trail will have you walking in the heart of Aiguilles de Bavella, meaning needles of Bavella, named to describe the rocky spikes and jagged peaks that dominate the mountain. The unusual mountainscape will give you glimpses of the sea as you walk this spectacular trail. Moving on from here to one of the most famous walking trails in Corsica, the Mare a Mare sud can take you from one coast of the island to the other. Walking towards the village of Levie, you will be immersed in the hundred year old oak and chestnut forests and ancient villages. As you make your way to your final destination of Propriano, you will cross the River Rizzanese and have the opportunity to relax in the thermal spa of Baracci, a perfect end to a beautiful walk. 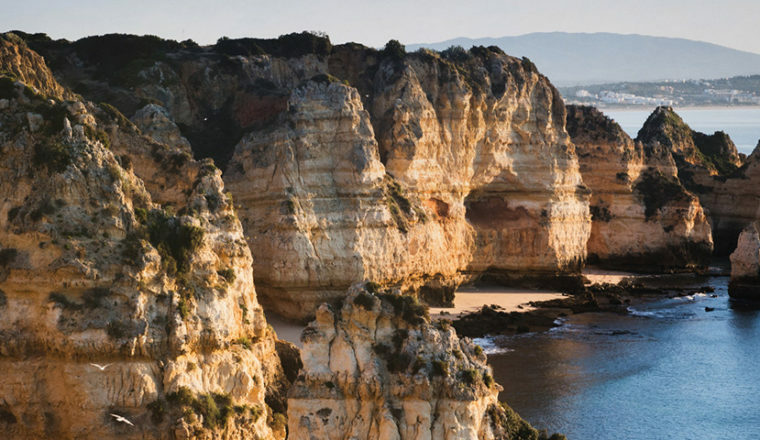 The Algarve region of Portugal is the perfect place to explore on foot. 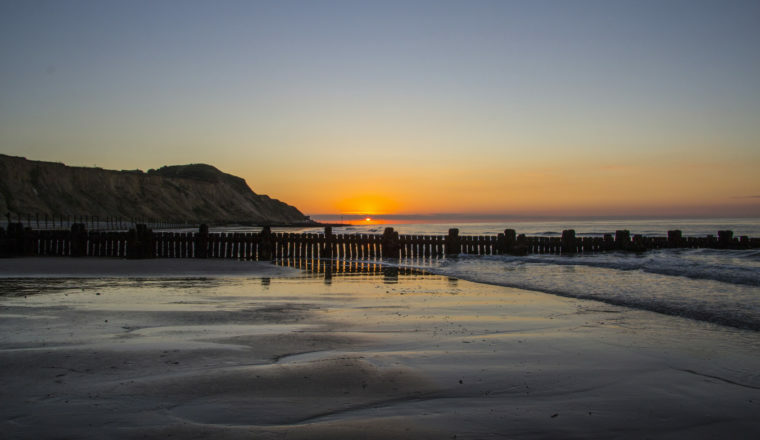 Passing medieval forts, roman ruins, national parks, fishing ports and stunning views this coastal holiday really is the best of both worlds. The market town of Monique, situated in the thickly wooded mountain range of Serra de Monchique, will see you through the first three days of this tour; from the ancient woodland to the spectacular views down to the coast. Known for the beauty and rarity of its landscape, Monique is a walking lovers paradise, offering spectacular views along the coastal path towards the fishing port of Sagres. Moving on to Arao, situated on Portugal’s west coast, you will be met with the unspoilt paradise of the countryside, dramatic views of the coastline and the surrounding mountains. Known for its cliffs and beautiful Atlantic beaches, you will slowly make your way to the historical town of Lagos where you can explore the old cobbled streets of the town enclosed by 16th century walls. Finally, enjoy a serene walk through the Costa Vicentina Natural Park, following ancient tracks along the stunning coastal path towards the traditional old village of Salema. This amazing trail will have you walking across the Pyrenees, from Spain into France. Beginning in the small mountain village of Setcases you’ll make your way to the town of Mollo following the La Senda path, situated on the Spanish side. With stunning views over the Vallespir valley this scenic route will have you crossing the border into the medieval french city of Prats de Mollo; passing romanesque churches, meadows, streams and pastures along the way. From the Pyrenees town of Amelie les Bains in the Vallespir Valley, a short climb will have you looking over the vast and dramatic Canigou Mountain and its natural park. Due to its proximity to the coast, you will end your holiday walking the beautiful clear shores in Banyuls sur Mer, taking in the Pyrenees on both sides of the Franco-Spanish border.